Welcome to 'Racing by the River'! ALL MEMBERS – CAN YOU HELP? CHARLTON CUP 2019 – COME ON AND JOIN THE INAUGURAL PUNTERS PARTY!! 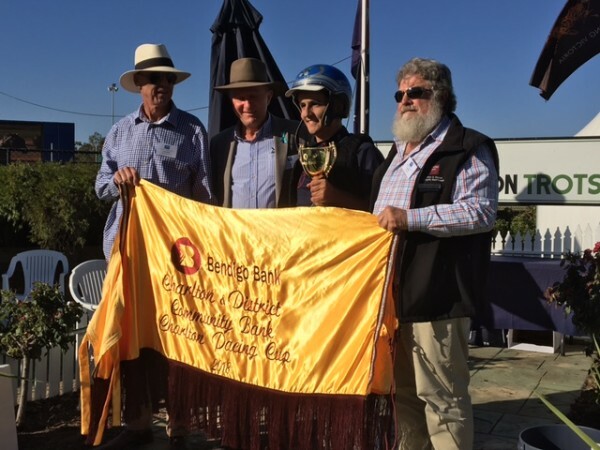 The Charlton Harness Racing Club and HRV have joined forces to present a great night on March 16th at Tabcorp Park Melton – the inaugural PUNTERS PARTY, as a part of the Charlton and District Community Bank Pacing Cup Night. Calling on punters big and small, and first timers too to be part of a night celebrating great racing and the fun of trying your luck! 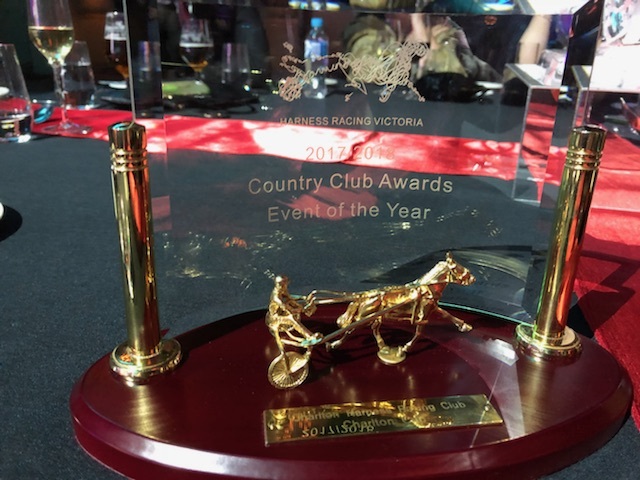 Everyone will be catered for with the $20 Punters Club encouraging all to get involved. 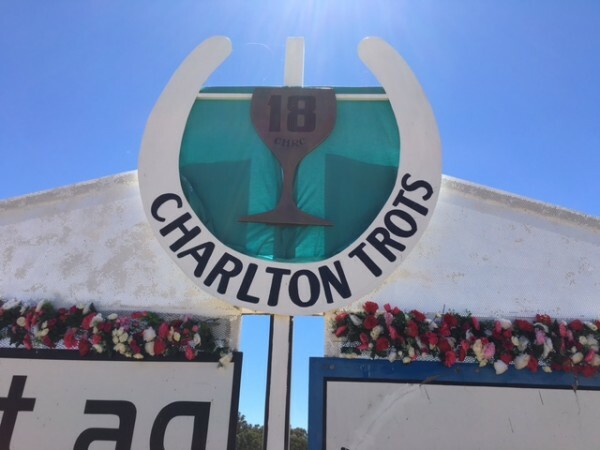 Competing Punters Clubs TEAM CHARLTON in the safe hands of the Carroll Brothers, will go head to head with TEAM ‘THE REST’ with the GoodForm Boys Jason Bonnington and Blake Redden. With rolling reports by Cody Winnell and Toby McKinnon on each teams progress, the pressure will be on boys!!! We’re bringing the fun back to a night at the trots! 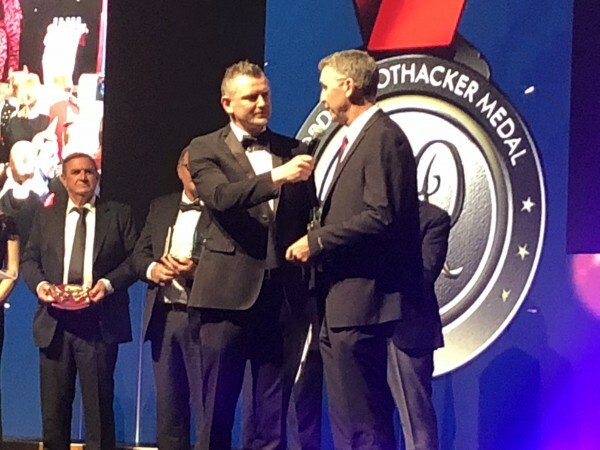 After much consideration and for the integrity of the event, the Charlton Harness Racing Club Committee has decided that due to the building works currently taking place, the Charlton Cup 2019 will NOT be run at Charlton Park but TABCORP PARK MELTON on SATURDAY NIGHT 16TH MARCH. 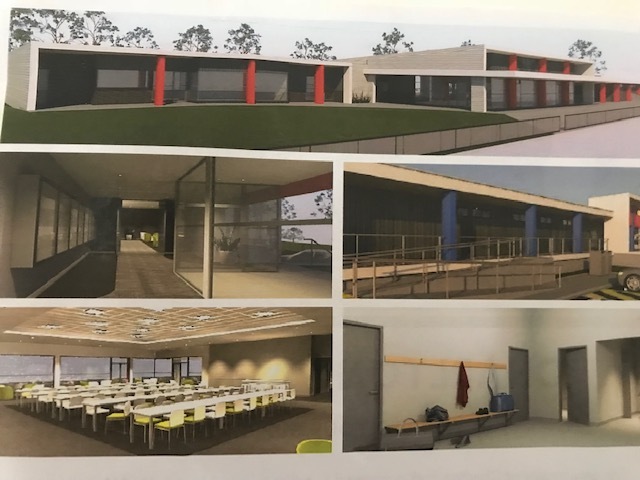 Here are the necessary details – please help us to make it a great night by being involved and experiencing the new complex at Melton. We need as many members there as possible to fill the function room! BOOKINGS ARE NOW OPEN – WE WOULD LIKE TO HAVE ALL ACCOMMODATION SORTED AND BOOKED FOR YOU IF NEEDED BY MID JAN. SOME ACCOMMODATION AVAILABLE IN MELTON BUT BE AWARE THIS WEEKEND IS THE MELBOURNE GRAND PRIX SO GET IN QUICK!! SEE ANDREA FOR DETAILS. 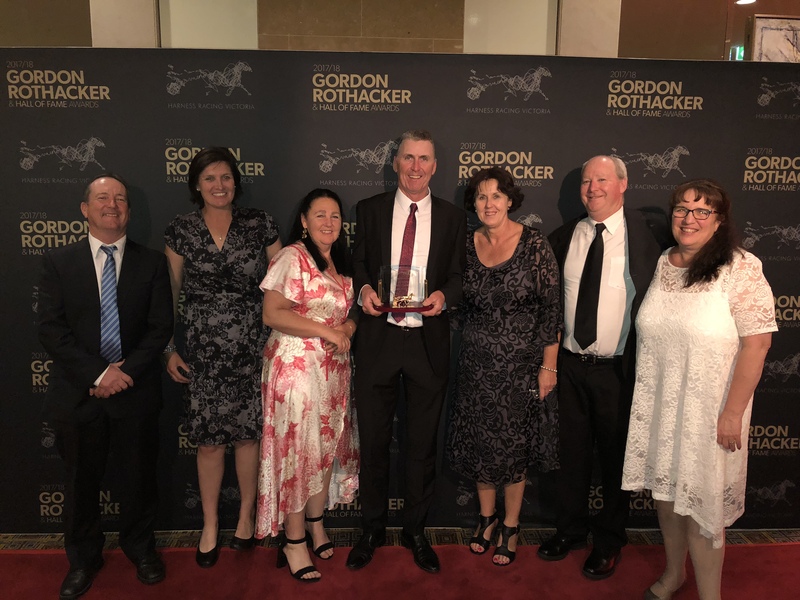 The Charlton Harness Racing Club was very proud to accept the award for the season 17/18 Country Club Event of The Year at the Recent Gordon Rothacker Awards Night at Crown Casino. 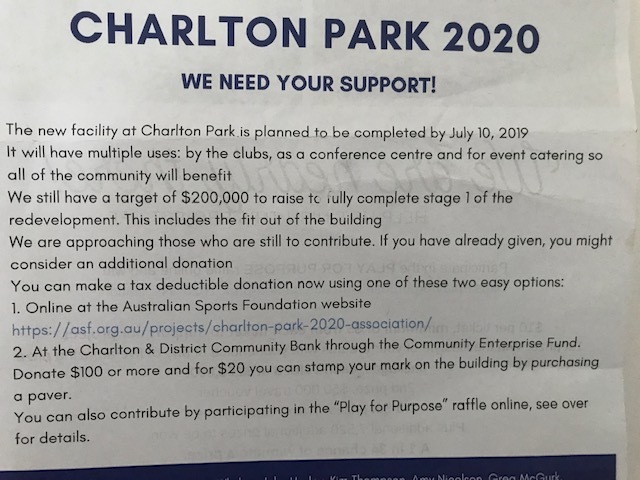 So much work goes in to planning such a day and our club wishes to thank all of our Cup Day sponsors who support this important community day for our town, as well as all of our 500 members who have enabled such things as this to happen for Charlton. 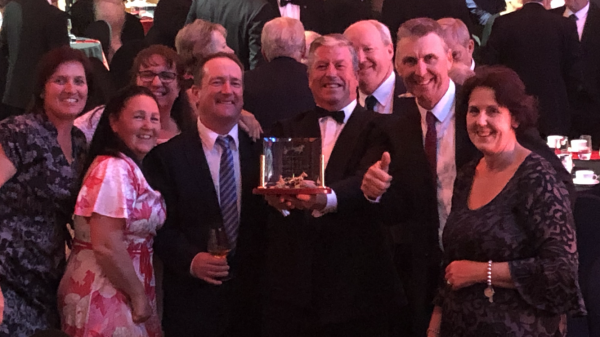 From the locals to the expats who have reconnected with the club from afar a huge THANK YOU to you all. 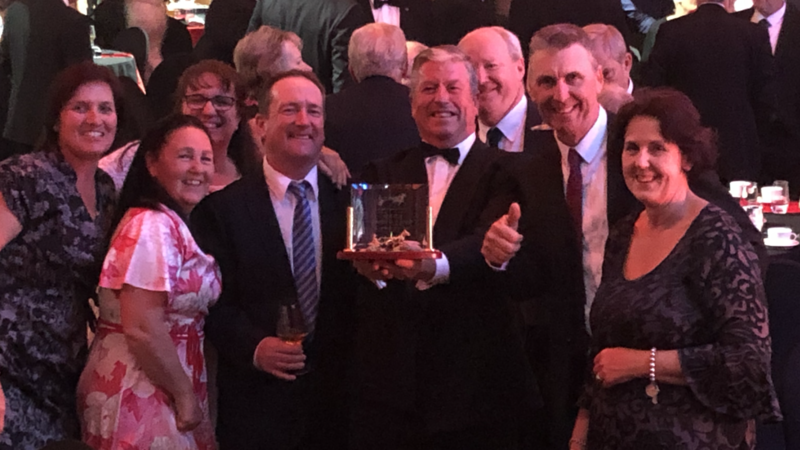 Without you all we could not continue to plan for the future viability of harness racing in this town, Thank you all. 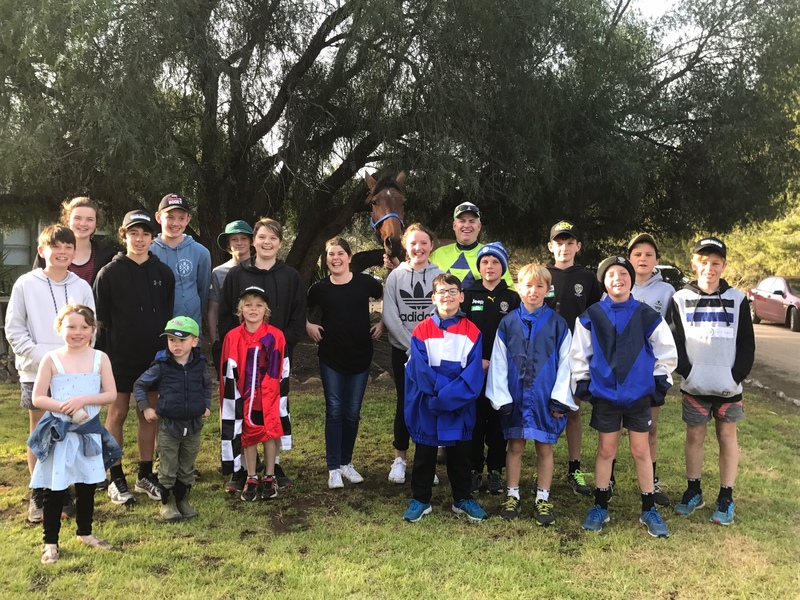 The Charlton Harness Racing Club was thrilled to have 20 junior members attend the first function for them at President Joe Thompson’s Bushy Lodge. They were given a tour of the stables and Joe along with local driver Kirk Boyle gave all some insight in to the daily running of a racing stable. The kids got to meet Miss Meteor who posed patiently with all for snaps and pats after parading in her race gear. Cricket and a bbq followed after all the feeds were done! The club see this initiative as a great investment in the future of harness racing in Charlton and we look forward to involving the young members more fully in the times ahead. 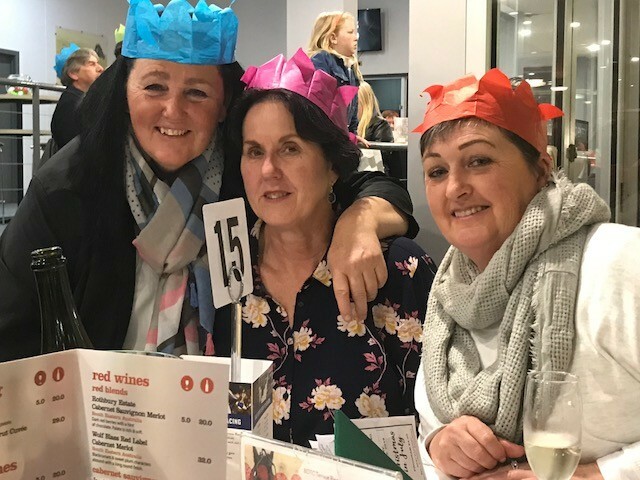 Thank you to all of the members who braved a chilly Ballarat night to attend XMAS IN JULY on 13th July. 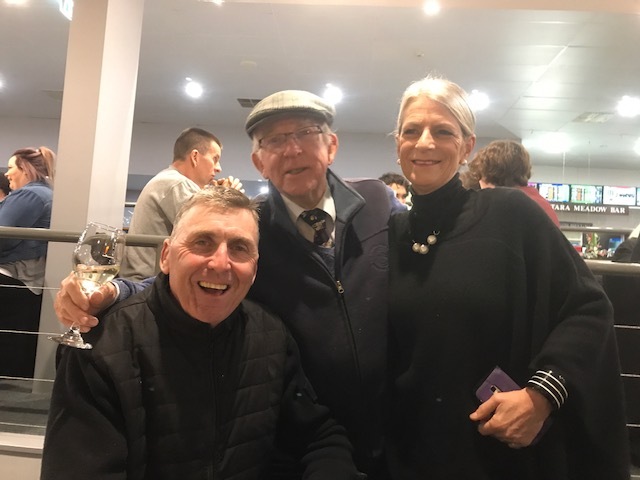 A great night was had by everyone – terrific venue to watch the trots and certainly we were welcomed warmly and looked after so well by the staff at Ballarat. We urge all members who have not participated in social events before to ‘take the plunge’ and become involved. The Committee values these occasions to build some club spirit, so please consider future dates. 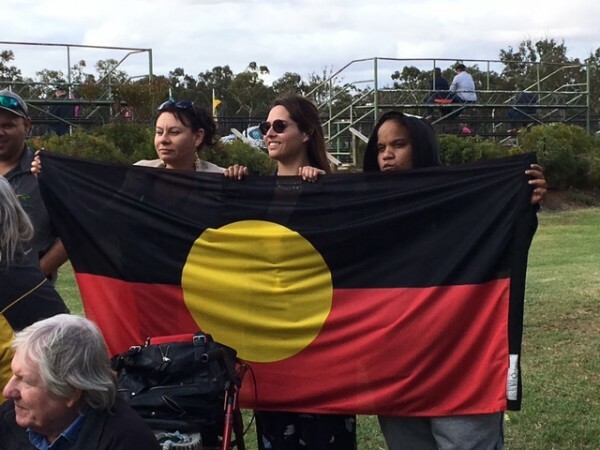 Thank you to our special guests the Dja Dja Wurrung People and Elders who attended the Dja Dja Wurrung Cup Day a day on April 16th. 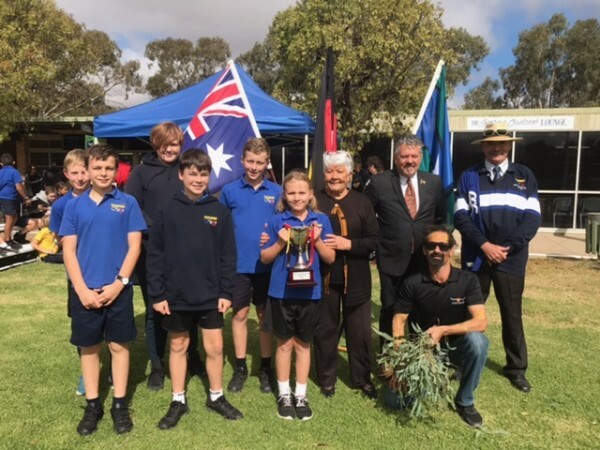 The day was celebrated along with the Charlton community including 40 students from Charlton College who were part of the Welcome Smoking Ceremony and enjoyed an informative presentation by Damien Saunders on Indigenous artefacts. 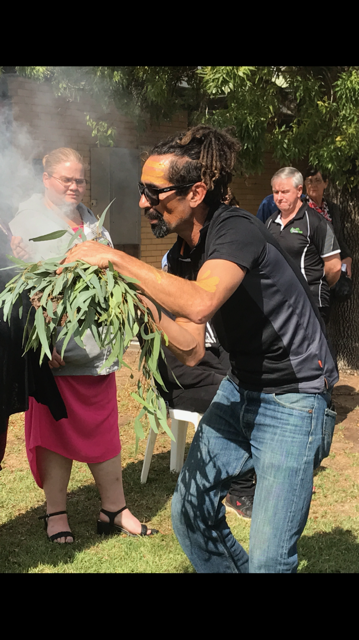 CEO Rodney Carter spoke about the importance of Elders and how family values are embraced within the Dja Dja Wurrung culture. It was with much enthusiasm that many had their first taste of kangaroo! 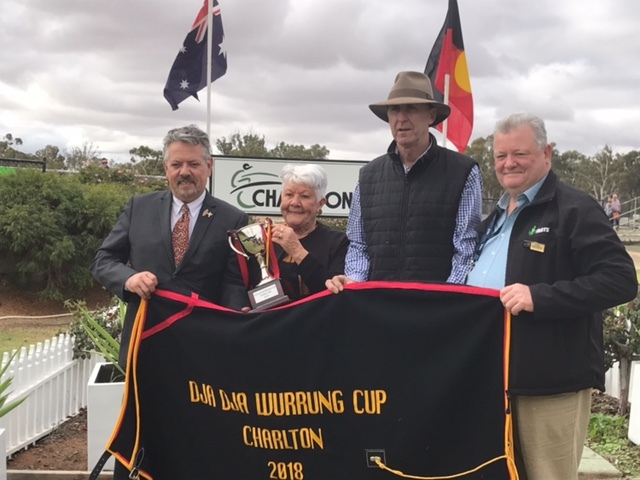 This day continues to grow and evolve, and it is the aim of the Charlton Harness racing Club to continue to nurture the good relationship that we have with the Dja Dja Wurrung People and develop this day in to one of major importance in our race day calendar. 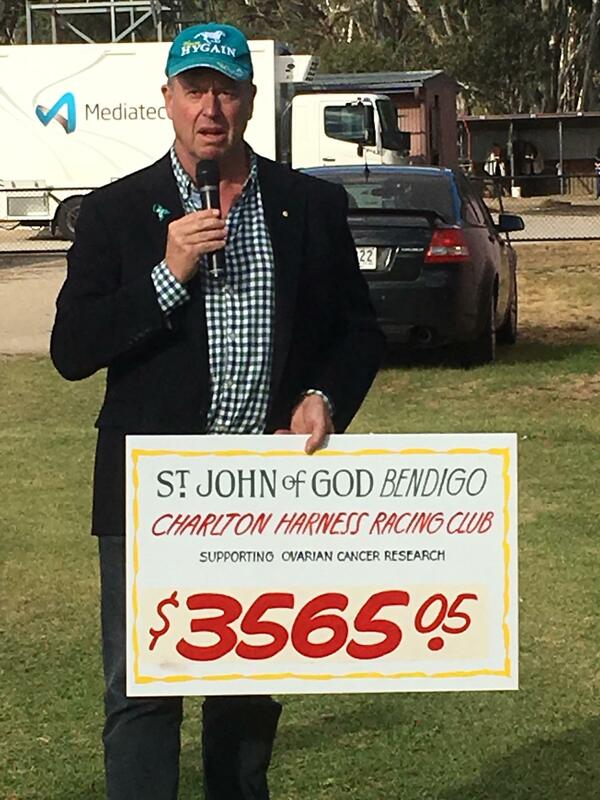 We were also pleased to welcome back to Charlton Duncan McPherson founder of the Team Teal Campaign, who gratefully accepted a cheque from the Charlton Harness Racing Club as a result of our Cup Day ladies event ‘Bubbles In The Bush’. 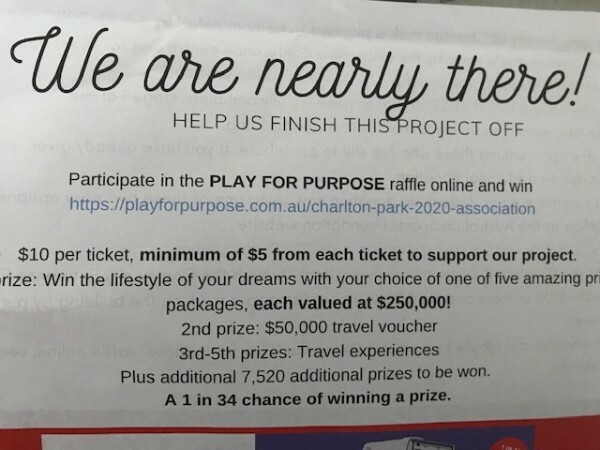 The club is proud to be involved in this initiative which goes towards supporting clinical trials and research in the hope of finding a cure for Ovarian Cancer. in a few short years this event has become a focal point of our Cup Day and we thank all of the women who have willingly taken part in order for it be a success. 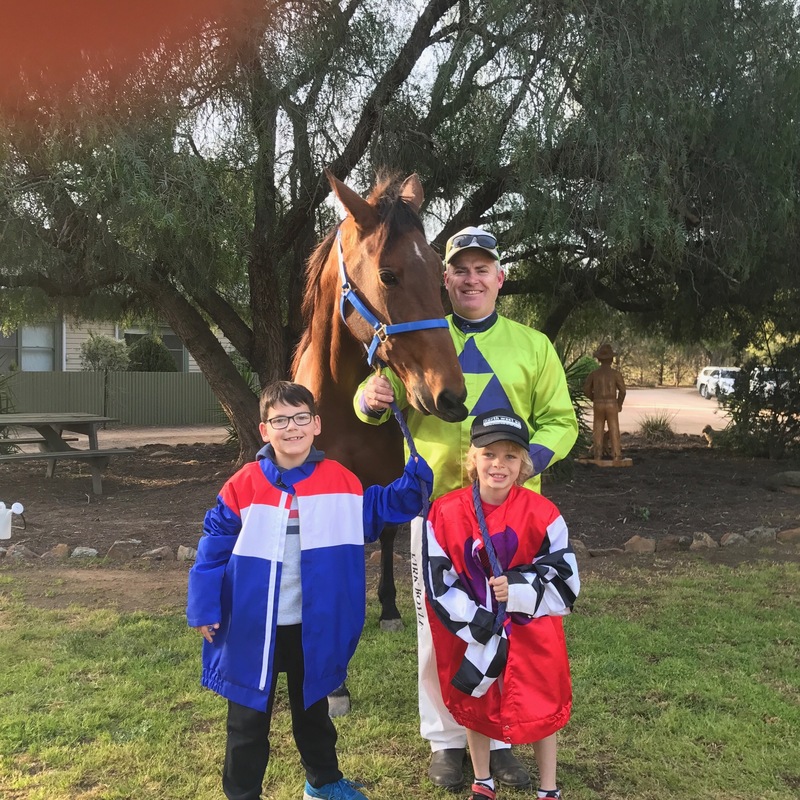 The day was capped off wonderfully with a local win by Bruised Ego trained by Mark Boyle and owned locally by the Thompson family. It is with great excitement for our club’s future that we are proud to announce after 18 months of hard work that the 500th member of the Charlton Harness Racing Club has been signed. 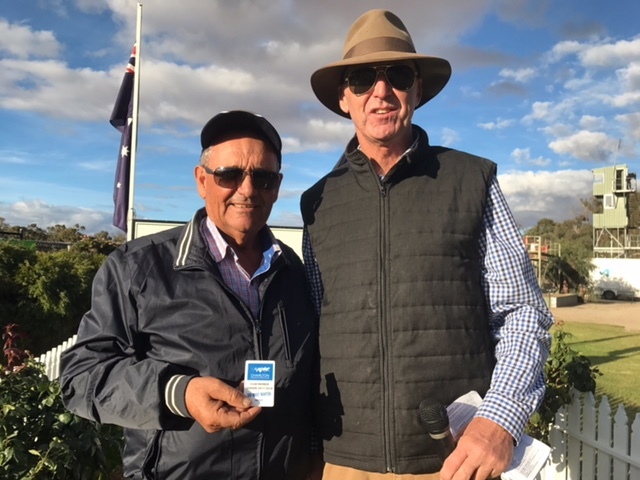 I was great to have Tony on course on Dja Dja Wurrung Cup Day to be presented with his 500th card and to enjoy a ride in the mobile. 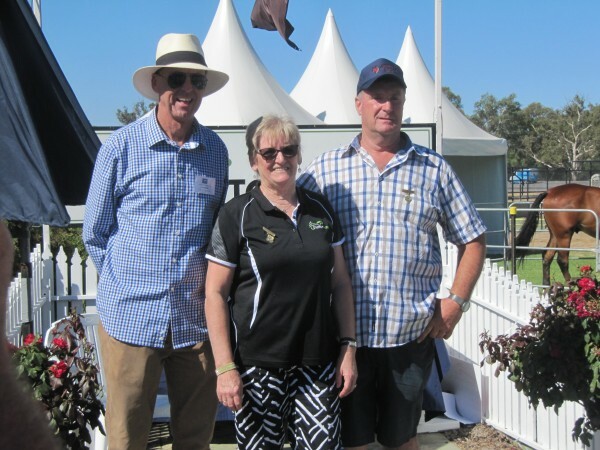 We welcome Tony to the club and thank him for making the trip from Robinvale to mark the occasion. A successful day was had by all at the Charlton Cup 2018. Great weather – at last !and a good crowd all having fun. Thanks to all the people who helped from the footy club boys in the bar to the St.Joey’s girls in charge of catering to the Smyth’s running the BBQ . Of course there was setting up of marquees which took many hands to complete. 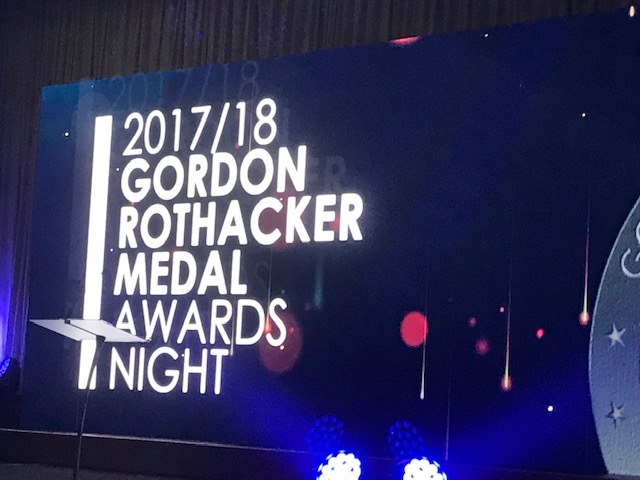 The course looked amazing everyone – thank you! We are lucky to have so many loyal sponsors who again ensured that we had good strong fields for all a quality day of racing. Charlton and District Community Bank, North West Ag Services and The Cricket Club Hotel leading the charge there. Welcome to AMES and MS Security- terrific to have Dale McGrath and Michael Stefanakis on course to be a part of their presentations. 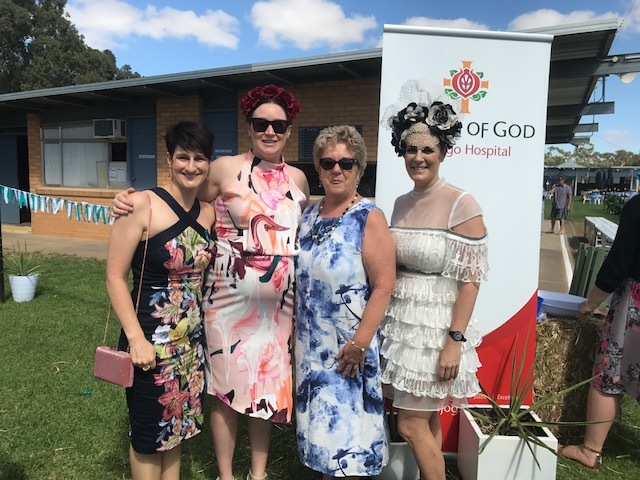 Bubbles 2 was another fun way to start the day raising $3250.00 for Ovarian Cancer Research – thanks to Duncan McPherson, Tanya McDermott and Claire Pysing who all spoke. Special gratitude goes to St.John Of God Bendigo Hospital for again supporting this event – numbers in attendance would suggest ‘ we are making a difference’. Congratulations to the Cup winners -Clancy’s Fobwatch for Adam Kelly and Zac Phillips and a local win for Ellen Tormey with The Boss Man who lead all the way to win easily the Trotters Cup. Well done to John Tormey and Janice Boyle who were deserved recipients of Life Memberships of the Charlton Harness Racing Club. 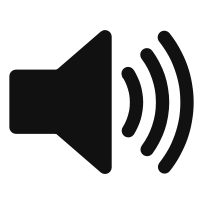 Thankyou for your years of work and dedicated service. 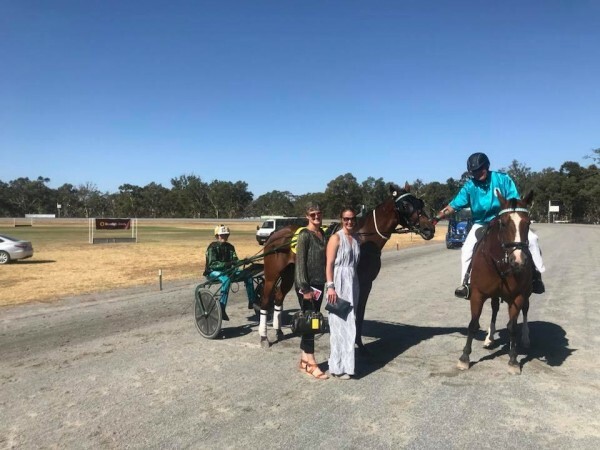 Finally a thank you to the locals and visitors to our town, and all the owners, trainers and drivers who supported our major meet of the year. we We hope you will be back next year.! Go Charlton Trots! 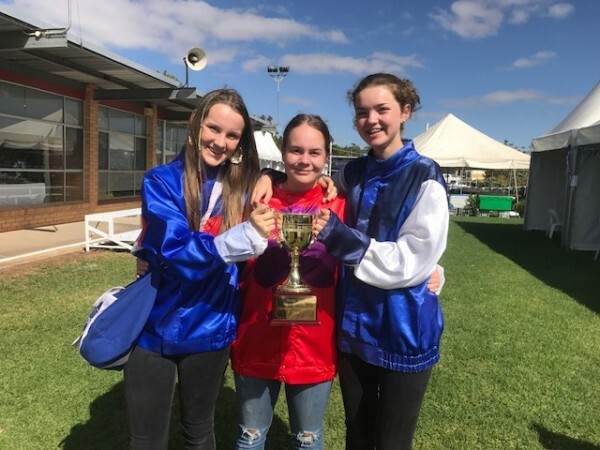 CUP DAY 2018 WHAT’S ON?